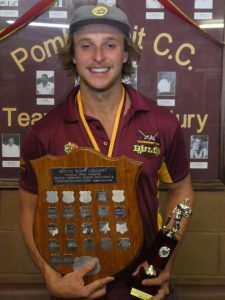 Welcome to our review for March, keeping you updated on all the happenings at the Pomborneit Cricket Club. 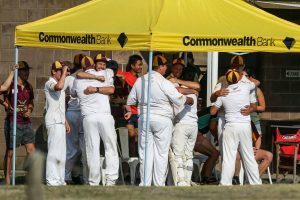 After the Round 14 game was abandoned due to the heat policy, the Division 1 Bulls had a tight semi-final win over Bookaar before success over Mortlake in the Grand Final. 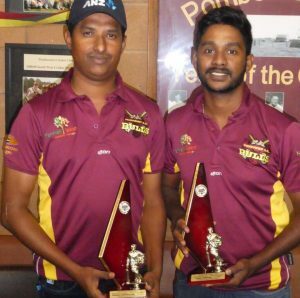 Pomborneit 125 (Lahiru Fernando 30, Steve O’Neill 24) def. 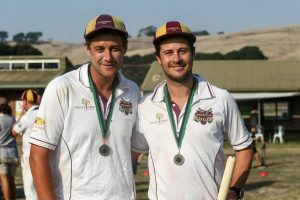 With their final round game abandoned due to the heat policy, the Division 3 Bulls narrowly missed the finals and finished 5th for a second consecutive season. 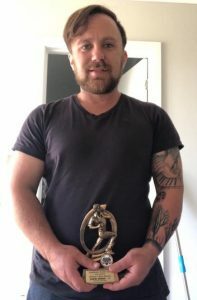 Well done to skipper Wes Lenehan and his team for their efforts in 2018/19. 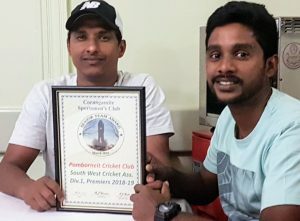 Congratulations to David Murphy and Lahiru Fernando who both made the South West Cricket Association 2018/19 team of the year. Huge crowd in attendance as we celebrated the 2018/19 season. 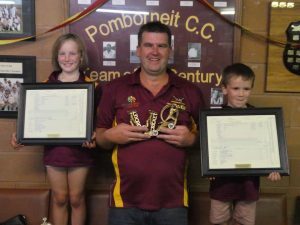 All Under 13’s were presented with a participation medal and a Pomborneit Bulls cap. 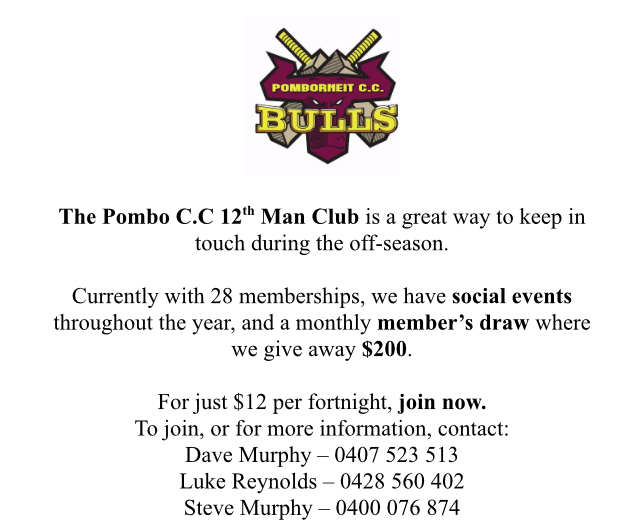 The club’s new coterie group the “12th man club” has had fantastic support since starting in January. 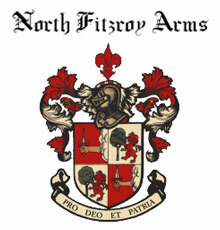 Many thanks to Steve “Churchy” Murphy for the incredible job he has done to get it all up and running. 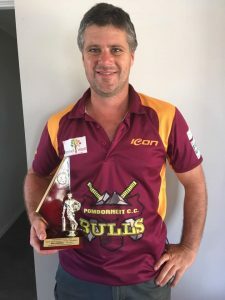 While there are many great reasons to join (great prizes, social events, supporting the developement of the club and it’s facilities), becoming a member of the group is worth every cent just to see Churchy’s hilariously entertaining videos for the prize draws! 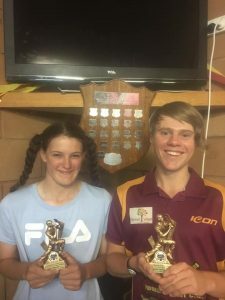 Our Division 1 team was honoured to be awarded the Corangamite Sportsman’s Club’s Senior Team of the Month for March with several of the team in attendance at the dinner at the Commercial hotel in Camperdown. What a season! Many thanks to all our players, their families, our supporters and our wonderful sponsors for the tremendous backing the club received in 2018/19. 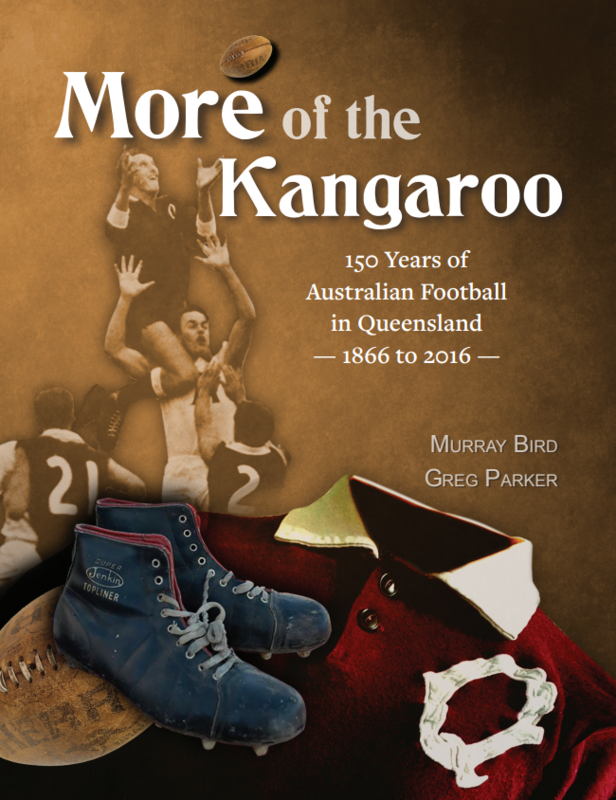 A big thank you to John Harms at footyalmanac.com.au for publishing these monthly reviews. 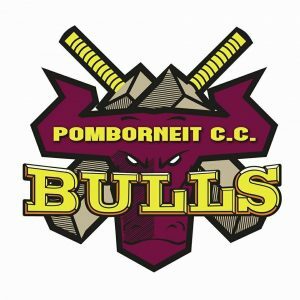 Go Bulls in 2019/20! A huge, comprehensive report, Luke. Well played. 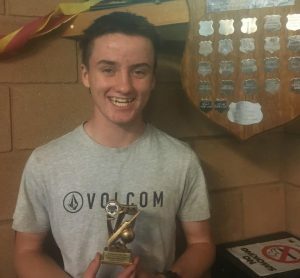 Any year in which your First XI wins the flag is some sort of year! 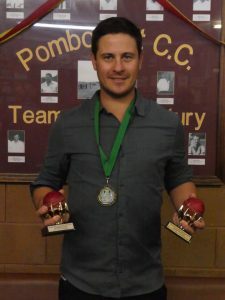 Great stuff Luke,Where is the best nets bowler award ? 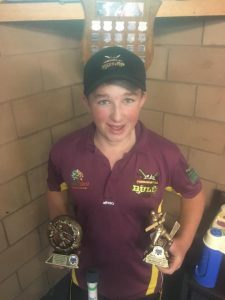 Well done Luke and the Bulls. Great year. 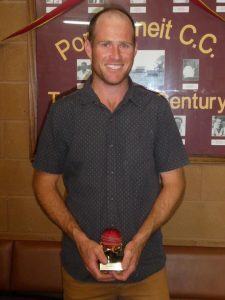 Just looking at the player awards made me recall that back home in the local competition a bloke fronting for Nuriootpa (the team against which I made my comeback) made well over a thousand runs for the season! 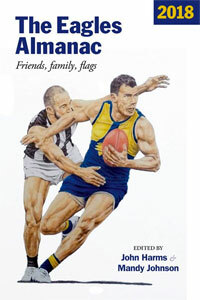 As so often happens they got rolled in the semi-final for 47 and, despite being considered a certainty for the flag, didn’t even make the final. Look forward to these updates next year. 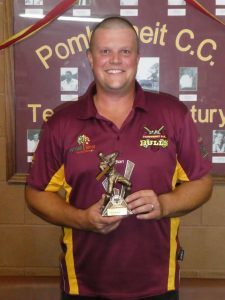 Cheers Smokie, it was some sort of year, especially when you add in our Division 1 Twenty20 title. 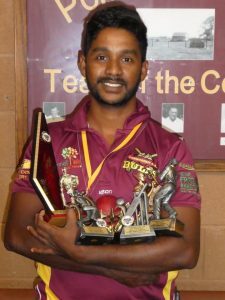 Rulebook- just would have been another award for Lahiru! 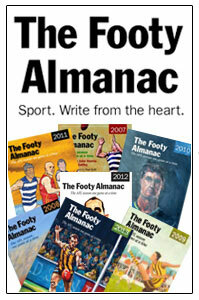 Mickey, there’s definitely no certainties in finals, as we nearly bowed out in the semi’s. 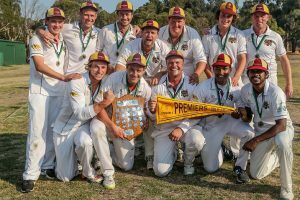 Look forward to doing it all again next season! 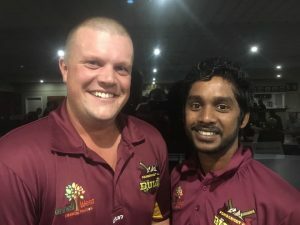 Dave- yes, Lahiru became known as Larry almost immediately, he was only referred to as Lahiru in the media and on the club’s posts.